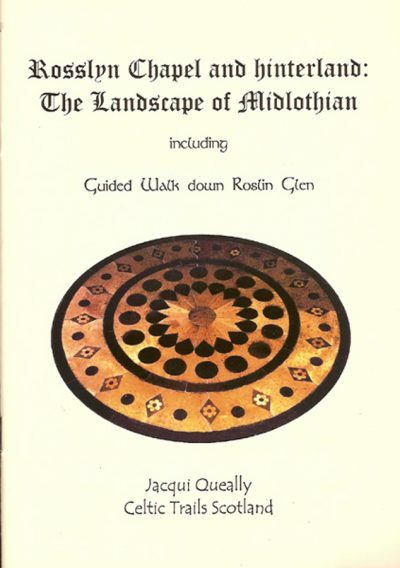 This is a guide to the spiritual alignents that present themselves in both Rosslyn Chapel and its surrounding landscape – with an explanation for the chapel’s setting and higher purpose. The purpose of Rosslyn draws on the inner meaning of the sacred geometry of its local earth grids, with emphasis on the early Hebrew roots as personally taught to the author by long-term mystic William Buehler. The key to the purpose to Rosslyn lies in its architecture, which mirrors the intent of the designer. Architecture c follows function. If that function is Ascension or related dynamics, then the architecture will use geometry and alchemy to enhance the function. This occurs at Rosslyn. This guide refers to a highly evolved spiritual system at play in Rosslyn Chapel as detailed by William Buehler, a friend of the author. 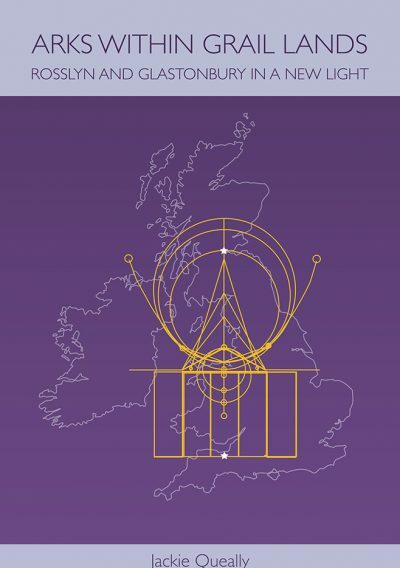 The system derives from a body of knowledge that also manifests as a dynamic matrix of ley lines in the surrounding area, as well as within the intricately woven layout and design of Rosslyn Chapel. The guide accompanies the other guide by the author. It takes you from what you can see to what you can sense. The chapel can be operated using the L Mechanism alongside others in order to eneter into its divine essence. When using the L or rhombus, in conjunction with Rosslyn Chapel , the initiate was going directly to the “hot spots” without necessarily passing through the normal series of stations laid down in the chapel. Correct use of the L by skilled light workers will translate the temple into a true no-time/all-time (also called non-linear time) mode from which valid work can be done in the past, present, future time continua with Metatronic agencies who work under the mandate of the archangel Michael. 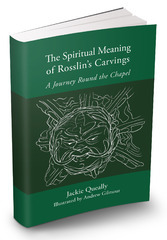 I bought your “The Spiritual Purpose to Rosslyn: book in May and have read it. Thanks for writing it. I identified with much of the light work described, as it has been part of my activity since the late 1980s. In particular, working with the violet flame/fire/light aspect of the rays has been important to me, in Washington and elsewhere. As you know, it helps transmute the dross of which you speak in your book. 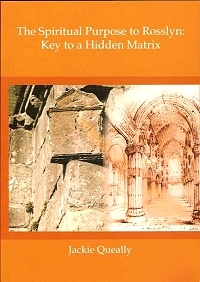 In these well produced books the first title reveals the patterns underlying Rosslyn and their relationship with the Reshel template of sacred geometry: it is essentially a primer on the Reshel, dealing with far more than just Rosslyn. 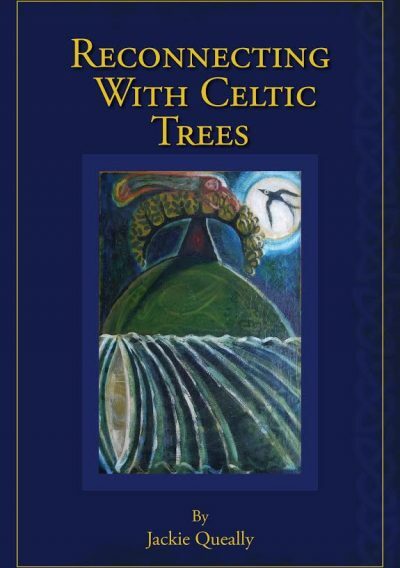 It may require a certain unaccustomed open-mindedness for many readers, but the book is in a solid tradition of British esoteric work that includes much of the Glastonbury and early earth mysteries.